Kaboodle Gets Rocked at The Nines. 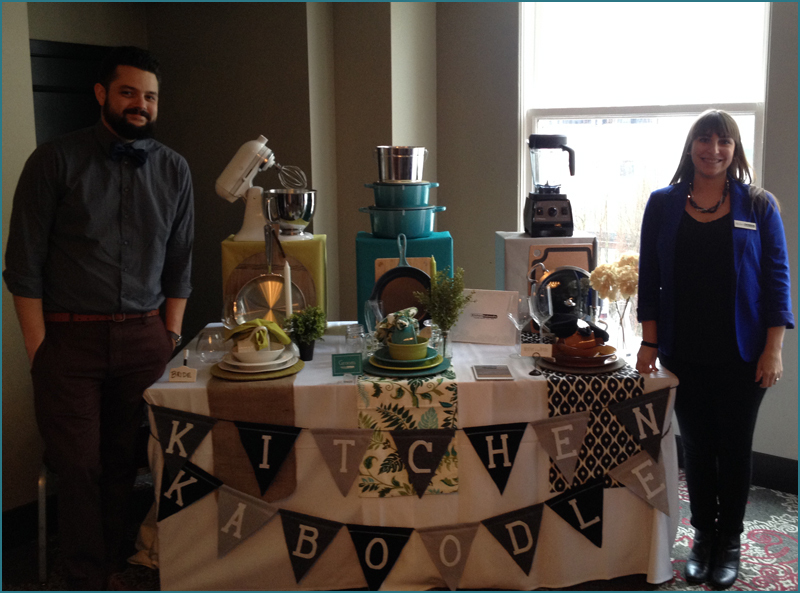 Sadie and Justin are at it again, showing wedding couples how the personal Kaboodle touch can make a gift registry fun and hassle-free. This time they’re at the Rocked event at The Nines hotel in downtown Portland. Previous Post Good for Us…Good for You!